A People Passing Rude is essential reading for anyone interested in the relationship between Britain and Russia and the Soviet Union. Anthony Cross, the doyen of this field, here adds to his many previous collections and monographs on this subject with a collection of essays in which new material, new connections and new insights emerge on almost every page. [This collection], concentrating primarily on the first half of the twentieth century, gather together articles that shed light on interesting and sometime little-known aspects. This volume entertains as much as it enlightens and no summary can adequately convey its richness of detail and subtlety of argument. Although,furthermore, it is of undoubted significance as a historical survey, it is far more than that. Time and again we are reminded of the ambiguities in British attitudes towards Russia and Russian culture, covering the spectrum from extravagant praise to profound distrust, and embracing purely negative traits such as ignorance, fear, stereotyping and condescension. How many would argue that such reactions and attitudes belong simply to the past? Overall, the collection presents an impressive body of research on Anglo-Russian cultural exchange, and should be of great interest to any Slavists desiring to know more about this subject. [This volume] makes a valuable contribution and is essential reading for anyone interested in the Russian influence on British culture. For people interested in how Great Britain reacted to Russian culture, this book is a real treasure chest because it has so many valuable pieces and its scope is so impressive [...] This is definitely one of the strongest collections of articles I have had the privilege to review. —Gayla Diment, The Russian Review, 72.2 (2013), pp. 305-06. 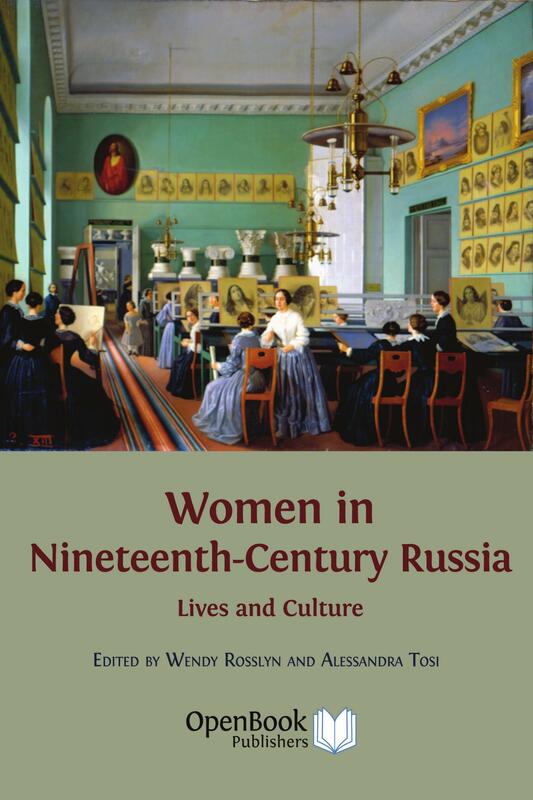 The volume presents specific aspects of British engagement with Russia from the eighteenth century to the present day in such major areas of cultural life as literature, theatre, art, music and cinema. The volume’s scope is impressive. —Patrick O'Meara, Journal of European Studies, 43 (2013), pp. 189-90. Described by the sixteenth-century English poet George Turbervile as "a people passing rude, to vices vile inclin’d", the Russians waited some three centuries before their subsequent cultural achievements—in music, art and particularly literature—achieved widespread recognition in Britain. The essays in this stimulating collection attest to the scope and variety of Russia’s influence on British culture. They move from the early nineteenth century—when Byron sent his hero Don Juan to meet Catherine the Great, and an English critic sought to come to terms with the challenge of Pushkin—to a series of Russian-themed exhibitions at venues including the Crystal Palace and Earls Court. The collection looks at British encounters with Russian music, the absorption with Dostoevskii and Chekhov, and finishes by shedding light on Britain’s engagement with Soviet film. Edited by Anthony Cross, one of the world’s foremost authorities on Anglo-Russian relations, A People Passing Rude is essential reading for anyone with an interest in British and Russian cultures and their complex relationship. Click here to listen to Anthony Cross's interview on A People Passing Rude, broadcast by The Voice of Russia on June 2013. 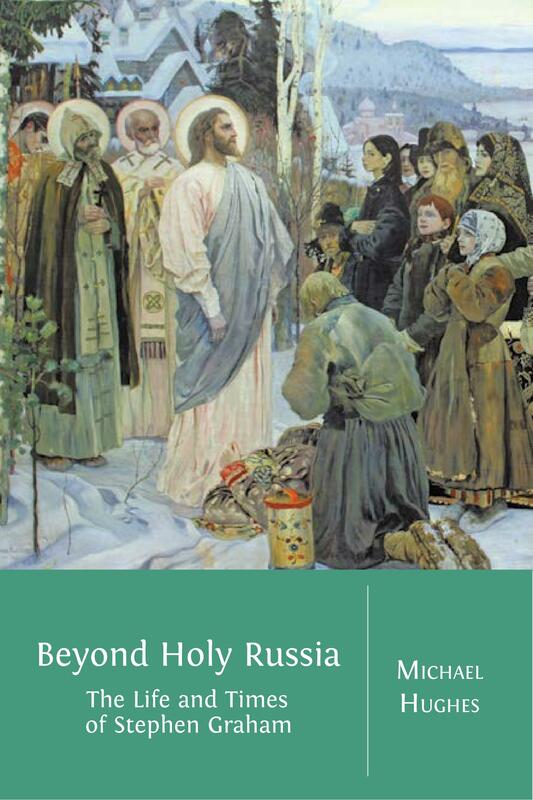 Anthony Cross, the editor of this volume, is Professor Emeritus of Slavonic Studies, University of Cambridge, a Fellow of the British Academy and has received an Honorary Doctorate from the Institute of Russian Literature of the Russian Academy of Sciences (Pushkin House) in 2010. Cross is internationally known for his work on eighteenth-century Russia and Anglo-Russian cultural relations and has written and edited some twenty-five books on the topic. 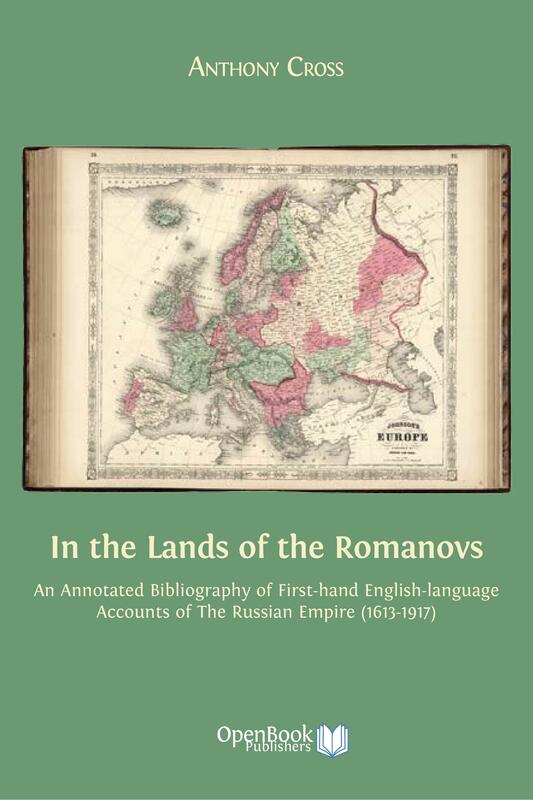 His work In the Lands of the Romanovs: An Annotated Bibliography of First-hand English-language Accounts of the Russian Empire (1613-1917) was also published with OBP in April 2014. Tamsin Alexander holds a BMus from King’s College London and MPhil from the University of Cambridge. She is currently working on her PhD on an AHRC funded place at Selwyn College. Her research, under the supervision of Dr Marina Frolova-Walker, is on the reception of Russian opera across Europe in the nineteenth century, considering contrasting reactions to the repertoire in Britain, Germany, France and the Czech lands. Tatiana Bogrdanova is Associate Professor in the Department of Germanic Philology at the Kalmyk State University in Elista, Republic of Kalmykia. She received her PhD from the Lomonosov Moscow State University. Her main research interests are in English and Translation Studies and she has published a number of articles in Russian scholarly journals. Philip Ross Bullock is University Lecturer in Russian at the University of Oxford, and Tutor and Fellow at Wadham College, Oxford. He is the author of The Feminine in the Prose of Andrey Platonov (2005), Rosa Newmarch and Russian Music in Late Nineteenth and Early Twentieth-Century England (2009), and The Correspondence of Jean Sibelius and Rosa Newmarch, 1906-1939 (2011). He has a particular interest in the reception of Russian culture in Britain, and is currently co-editing Russia in Britain: From Melodrama to Modernism with Rebecca Beasley. Verity Clarkson read Modern History at St Hilda’s College, Oxford before completing an MA in History of Design and Decorative Arts at the University of Brighton. She recently completed a PhD thesis on "The Organisation and Reception of Eastern Bloc Exhibitions on the British Cold War ‘Home Front’ c.1956-1979”, funded by an AHRC Collaborative Doctoral Award (University of Brighton and the Victoria and Albert Museum). She currently teaches part time at Brighton and also works in collections research at the Crafts Council. Peter Cochran completed his PhD, an edition of Byron’s The Vision of Judgement, at Glasgow, under the supervision of Drummond Bone. He was responsible for the editions of Byron’s works and correspondence on the website of the International Byron Society, for the Byron entry in CBEL3, and the entries for John Cam Hobhouse and E. J. Trelawny in the NDNB. He lectured on Byron all over the world, and wrote and edited several books, including Byron and Bob, Byron and Hobby-O, Byron’s Romantic Politics, and "Romanticism” –and Byron, together with numerous articles on the poet. Julian Graffy was Professor of Russian Literature and Cinema at University College London. He is the author of Gogol's The Overcoat (2000), Bed and Sofa: The Film Companion (2001); Chapaev: The Film Companion 2010); and several articles about Russian literature and film. He is currently engaged in a study of the representation of the foreigner over a hundred years of Russian film. Louise A. Hardiman is a doctoral student in the Department of History of Art, University of Cambridge. Her research concerns the exchange of ideas between the Russian and British "arts and crafts” revival movements of the late 19th and early 20th centuries, and her thesis, supervised by Dr Rosalind P. Blakesley, is provisionally entitled "Netta Peacock and British Engagement with the Russian Decorative Arts, 1890-1917". Michael Hughes is Professor of Modern History at Lancaster University and currently a Council Member and Hon. Treasurer of the Royal Historical Society. He has published two books on Anglo-Russian relations in the early twentieth century, as well as further books on British foreign policy, and is also involved in the international multi-volume project 'Russia's Great War and Revolution'. Currently he is completing a biography of the travel writer Stephen Graham. Svetlana Klimova is a Lecturer in Russian Stylistics at the Linguistic University of Nizhnii Novgorod (Russia). Her doctoral dissertation was devoted to Russian Byronism at the beginning of the twentieth century. The results of her research were published in the book Dva avtora, dve kul’tury, dve epokhi (Bairon v vospriiatii Bunina) (2011). She is currently working on the project "Russia and Russians in British Culture at the Beginning of the Twentieth Century". Claire Knight is a PhD candidate in the Department of Slavonic Studies at the University of Cambridge, where she is completing her dissertation on postwar Stalin-era popular cinema. She is also interested in British media perceptions of the Soviet Union during the wartime Anglo-Soviet Alliance. Her paper arises from her work as an assistant at the Churchill Archives Centre, Churchill College. Nicola Kozicharow is a PhD candidate at the University of Cambridge supervised by Dr Rosalind P. Blakesley, and her dissertation title is ‘Dmitrii Stelletskii and Filipp Maliavin in Emigration: Dreaming of Russia and Resisting Change’. Her research engages with Russian émigré artists in France between the wars. She received her MPhil in History of Art from Cambridge University (2011), M.A. in History of Art from University College London (2007), and B.A. in History of Art and Slavic Studies from Brown University (2006). Muireann Maguire is currently a Lecturer in Russian at the University of Exeter. She previously held a fellowship with Wadham College, Oxford in Russian Literature and Culture. Her book Stalin's Ghosts: Gothic Themes in Early Soviet Literature is under contract with Peter Lang. Her collection of Russian twentieth-century ghost stories in translation, Red Spectres, was published by Angel Classics in 2012. Her current research includes the cultural reception of science and scientists in Russian and Soviet culture; childbirth as a trope of Russian literature; animals in Soviet cinema; and Tolstoy's classicism, as well as the novels of the Russian émigré author Gaito Gazdanov. Richard Marks was an Honorary Professor of the History of Art at the University of Cambridge and Emeritus Professor of the History of Art at the University of York. His research interests are in devotional imagery of the "long” middle ages in Western Europe, Byzantium and Russia, on which he has published extensively. He is currently working on a book on images of the Rood in the English medieval church, as well as a cultural biography of the Byzantine icon of the Mother God of Vladimir. Emma Minns is Associate Director of Postgraduate Research Studies at the University of Reading. She has a long-standing interest in the reception of Russian arts and crafts in Great Britain at the turn of the nineteenth century and the visual representation of Russian writers. She is now investigating the development of Pictorial Statistics in Soviet Russia as part of the AHRC-funded "Isotype Revisited” Project (Department of Typography & Graphic Communication, University of Reading). Rachel Polonsky is an Affiliated Lecturer in the Faculty of Modern and Mediaeval Languages at the University of Cambridge, and Fellow of Murray Edwards College. She is the author of English Literature and the Russian Aesthetic Renaissance (1998), and Molotov's Magic Lantern (2010). Scott Ruby, who holds a PhD. from the Courtauld Institute of Art, London, is Associate Curator of Russian and Eastern European Art at Hillwood Estate, Museum, and Gardens in Washington, DC. Recent publications include "The Power of Porcelain: the Gardner Order Services for the Empress of Russia” for Ars Ceramica (forthcoming), "A Toast to Vodka and Russia” in The Art of Drinking (2007) and Masterpieces of Early Christian Art and Icons (2005). Alexandra Smith is Reader in Russian Studies at the University of Edinburgh and the author of "The Song of the Mockingbird: Pushkin in the Works of Marina Tsvetaeva" (1994) and "Montaging Pushkin: Pushkin and Visions of Modernity in Russian Twentieth-Century Poetry" (2006), as well as numerous articles on Russian literature and culture. 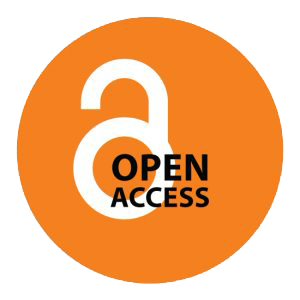 Currently she is working on several publications related to the project "Reconfiguring the Canon of Russian Twentieth-Century Poetry, 1991-2008" funded by the AHRC. Marilyn Schwinn Smith is a Five College Associate, affiliated with Five Colleges, Inc. in Amherst, MA. She received her PhD from the University of Massachusetts, Amherst with a thesis on Marina Tsvetaeva's Civil War poema, Perekop. She has published on Tsvetaeva, Virginia Woolf, Vsevolod Garshin, Jane Harrison and Aleksei Remizov. She is currently writing on John Cournos as an American writer in Europe. Olga M. Ushakova, who received her PhD at the Lomonosov Moscow State University, is a professor in the Department for Foreign Literature at the Tyumen State University in West Siberia. She is the author of a monograph T.S. Eliot and European Cultural Tradition (2005) and other articles on T.S. Eliot, modernism, and Anglo-Russian literary relations. She is currently working on a study of the theme "T.S. Eliot and Russian Culture”. Some rights are reserved. This book and digital material are made available under the Creative Commons Attribution-Non-Commercial-No Derivative 3.0 License. This license allows for copying any part of the work for personal and non-commercial use, providing author attribution is clearly stated (but not in any way that suggests that they endorse you or your use of the work). Cross, Anthony (ed.). A People Passing Rude: British Responses to Russian Culture. Cambridge, UK: Open Book Publishers, 2012, https://doi.org/10.11647/OBP.0022. Click here to listen to Anthony Cross's interview on People Passing Rude, broadcast by The Voice of Russia on June 2013.